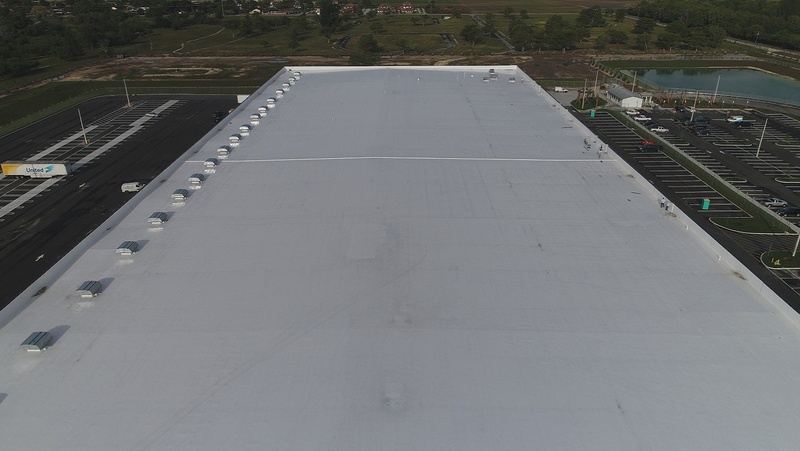 A Single Ply Membrane Roofing system of which TPO (thermoplastic polyolefin) is the most desired, offers building owners and property managers an eco-friendly and cost effective roofing system. At times considered the new roofing systems on the block TPO has been around for over 3 decades: since 1986 when the first TPO roofing membrane was installed in Michigan, until today. It has steadily gained in its popularity because of its superior resistance to weathering and reliable heat-welded seams. How TPO came about was back in the 1970s, flexible sheet, for a variety of uses, was either EPDM or flexible PVC. EPDM was not wieldable and flexible PVC contained liquid plasticizers. Those plasticizers led to hazing of automotive windshields and embrittlement of the PVC as they evaporated. Thermoplastic polyolefin’s (TPO) were developed to be inherently flexible, plasticizer and halogen free, and to heat-weld. TPO membranes were first used for geomembrane applications such as pond liners. They also began to appear in the automobile industry to protect exterior surfaces and to be used as wire covers. In the roofing industry Thermoplastic polyolefin (TPO) roofing membranes are extremely eco-friendly. The highly reflective (SRI) white color composition is popular because of its clean, neat, aesthetically pleasing look and corresponding reflective properties which allow for cooler and more consistent temperature control. This feature results in a reduction of energy costs for companies due to decreases in electricity and/or gas usage to run their air conditioning systems. 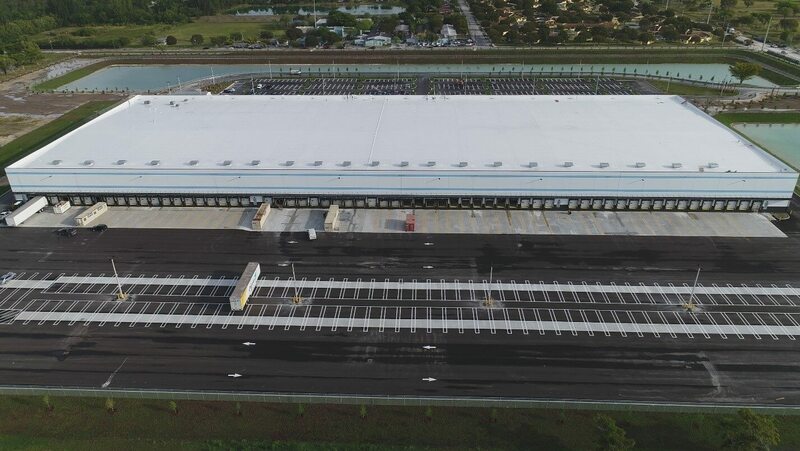 Pinnacle A Roofing Company partners with the top manufacturers to provide the highest quality Single-Ply Membrane Roofing System which can be installed as either mechanically attached systems or fully adhered with adhesives. They are available in both TPO, PVC, and KEE and thicknesses can range from 33 mils to 80 mils. They can be installed over polyiso insulation systems as well as lightweight insulating concrete and are available in warranties of up to 20 years. From 1998 through present day, TPO membrane sales have grown annually at a double-digit rate, far outpacing any other single-ply such as PVC or KEE system, mod bit, BUR, or metal product.